Israel’s president has accused the English of being anti-semitic and claimed that MPs pander to Muslim voters. His remarks, made in an interview on a Jewish website, provoked anger from senior MPs and Jewish leaders who said the 87-year-old president had “got it wrong”. But other groups backed the former Israeli prime minister and said the number of anti-semitic incidents had risen dramatically in the UK in recent years. The controversy follows the furore last week over David Cameron’s remark that Gaza was a “prison camp”, as he urged Israel to allow aid and people to move freely in and out of the Palestinian territory. Mr Peres, a Nobel Peace Prize winner who is three years into his seven-year term as president and was awarded an honorary knighthood by the Queen in 2008, said that England’s attitude towards Jews was Israel’s “next big problem”. “There are several million Muslim voters, and for many members of parliament, that’s the difference between getting elected and not getting elected,” he said. “And in England there has always been something deeply pro-Arab, of course, not among all Englishmen, and anti-Israeli, in the establishment. By contrast, relations with Germany, France and Italy were “pretty good”, he added. He made the comments in an interview with the historian Professor Benny Morris of Ben-Gurion University of the Negev published last week in Tablet, a Jewish news website. The wide-ranging interview covered Mr Peres’ role as one of Israel’s longest-serving political leaders – an MP for 48 years, twice prime minister, and holder of other ministerial posts over the decades. He is firmly on the Israeli Left. He was awarded Nobel Peace Prize in 1994 jointly with Yitzhak Rabin and Yasser Arafat for his part as foreign minister in the peace talks which produced the landmark Oslo Accords. But following his comments, James Clappison, the Conservative MP for Hertsmere and vice-chairman of Conservative Friends of Israel, said: “Mr Peres has got this wrong. The MP added that he could “understand the frustration” that people in Israel felt with “certain elements of the British broadcast media” which present an unbalanced view of Israel. Yet in Israel, Mr Peres is far from alone in holding such views, which have gained a wider following, particularly on the Right, since the expulsion of an Israeli diplomat over accusations that Mossad sent agents using British passports to assassinate a Hamas commander in Dubai. Aryeh Eldad, a right-wing member of the Israeli parliament, the Knesset, accused Britain of working against Israeli interests for decades – ever since it “betrayed” its promises to build a Jewish homeland when it governed Palestine under a League of Nations mandate. “Both governments from the right and the left prefer Arab interests over Israeli interests,” said Mr Eldad, whose father Israel was a leading figure in the Stern Gang, the most radical of the Jewish terror groups that fought British mandatory rule. Some leading Jewish commentators in Britain disagreed. Rabbi Dr Jonathan Romain, minister of Maidenhead synagogue and a writer and broadcaster, said: “I am surprised at Peres. It is a sweeping statement that is far too one-sided. 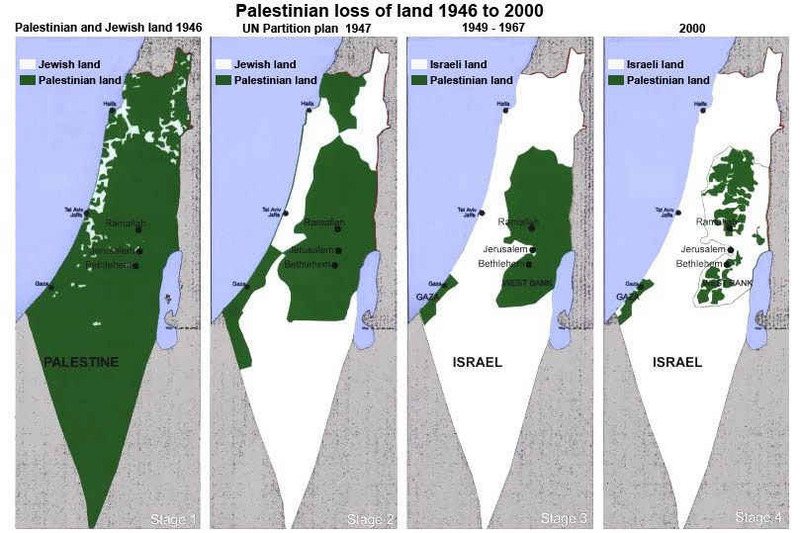 “Britain has supported both Israel and Arab causes at different periods over the last 50 years. There are elements of anti-semitism but it is not endemic to British society. 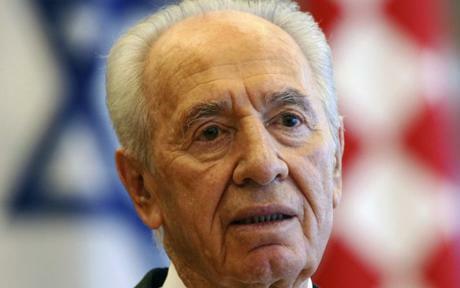 Mr Peres found support, however, from other pro-Israeli groups. Jacob Vince, the director of Christian Friends of Israel, said there was anti-semitism in the UK although many people had a positive view of Israel but were unwilling to express it publicly. Mr Vince said it was “difficult to see how many MPs would not be influenced by the number of Muslim voters in their constituencies”. Mr Peres is “measured and moderate,” he added. One Israeli politician expressed disbelief that the doveish Mr Peres had launched such a broadside against the British. The latest figures show that the number of anti-semitic incidents in Britain is rising, according to the Community Security Trust (CST), a charity set up in 1984 to monitor such incidents. The situation in Britain had worsened “significantly” in the past decade, a spokesman said. In 2009 there were 924 anti-semitic incidents, the highest figure since CST began keeping records in 1984, and 55 per cent higher than the previous record in 2006. The figures include reports, accepted only when backed by evidence, of physical assaults, verbal abuse and racist graffiti. The monthly figure has soared from 10-20 incidents in the 1990s to 40-50 now. Last year nearly half of the 924 anti-semitic race attacks recorded by the CST showed a political motivation, with 66 per cent of those including some reference to Israel and the Middle East. A 2009 report by the US-based Anti-Defamation League found one in five Britons admitted Israel influences their opinion of British Jews, and the majority of those said that they felt “worse” about Jews than they used to. It found, however, that Britain was less anti-semitic than other European countries. Dr. Alan Sabrosky, former director of studies at the US Army War College says that the military brass now know that Israel “and those traitors within our nation” committed the 911 attack. ……”I have had long conversations over the last two weeks with contacts at the Army War College and the headquarters, Marine Corps and I’ve made it absolutely clear in both cases that it is 100% certain that 9/11 was a Mossad operation.” Period.